Product Claims: This facial mask is also touted as a skin cleanser, pore reducer and natural moisturizer that helps dry and oily skin, acne blemishes and reduces the appearance of fine lines and wrinkles. Packaging: A very straightforward screw top plastic jar. Price: $25.77 for 16 oz. My Impressions: I was initially a little bowled over by the size of this jar as you only need to apply a thin layer to your face as a mask. The product has no scent which is always a plus for me. It feels cool to the touch and has a slightly viscous texture which makes it easy to apply. I used it after washing my face and applying a spritz of toner. I'm a little wary of using mud or clay masks during the winter since my skin is on the dry side but I liked that this one didn't feel tight even as it dried. It did leave my skin feeling slightly dry after rinsing it off but clean and refreshed at the same time. I also had my husband try it since his skin isn't dry. He said this mask felt like it deep cleaned his face and had no issues with dryness. I think this mask will work better for me when it's warmer but it's fine for people with normal or combination skin any time of the year. I like that this a natural product with minerals and effective clearing properties. The size of the jar you get for the price is a fantastic value. It can also be used a body treatment to soothe and relieve muscle aches and pains. I haven't tried it in that capacity yet but I think I will. Product Claims: Maximum strength retinol provides a strong dose of anti-aging antioxidant power to fight wrinkles, fines lines and hyper pigmentation. Reduces blemishes and breakouts by removing dead skin and unclogging pores. Hydrates with a blend of nourishing ingredients. My Impressions: I'm generally a fan of retinoid products for their anti-aging benefits but am a little careful with them because they can be drying and irritating to sensitive skin. I'm happy to say that this cream does neither. It is an unscented product with a nice thick creamy consistency that sinks right in with a smooth matte finish. I was actually surprised by how moisturizing it is for a retinol product. I've only been using at night following the retinol serum below. I can't say I've seen any eye opening anti-aging results yet but I do like how this product moisturizes and plumps my skin without any redness or peeling. Product Claims: Protects against the signs of aging by reducing the appearance of sun damage, deep wrinkles, dark circles, fine lines and hyper pigmentation. Reduces blemishes and breakouts by removing dead skin and unclogging pores. Hydrates with a blend of nourishing ingredients. My Impressions: This serum has a light citrus scent and a more watery feel than I'm used to with most other serums but that makes it absorb quite easily so I don't have to wait as long to apply my moisturizer over it. 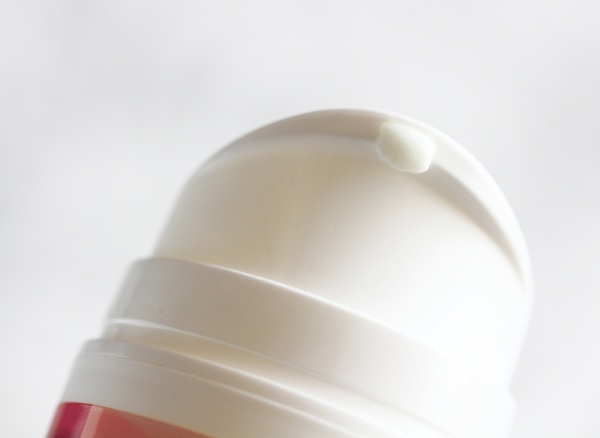 As with the retinol cream, this moisturizes effectively without any irritation. The dropper is nice because it's hygienic but I found it a little messy at times. I don't think I've been using it long enough to really see significant results but my skin has been quite smooth and clear since starting this retinol regimen. My experience with the InstaNatural products that I tried was generally positive. They use good natural ingredients and their prices are quite affordable. InstaNatural products are available through Amazon and the company's own website. Have you tried any InstaNatural products? 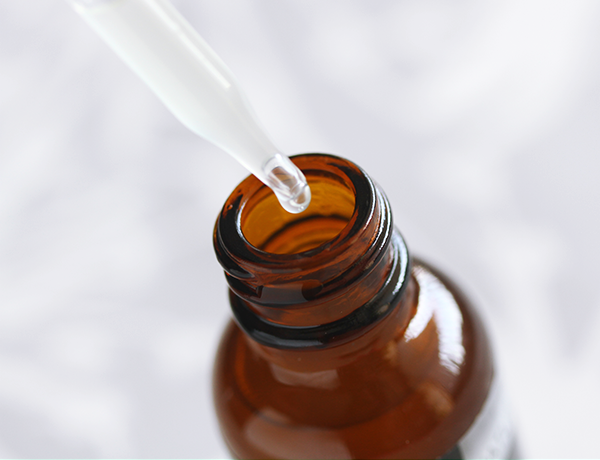 Do you use any retinol products? Disclosure: Complimentary products were provided through Brandbacker for the purposes of this review. There was no other compensation and all opinions expressed are my own. 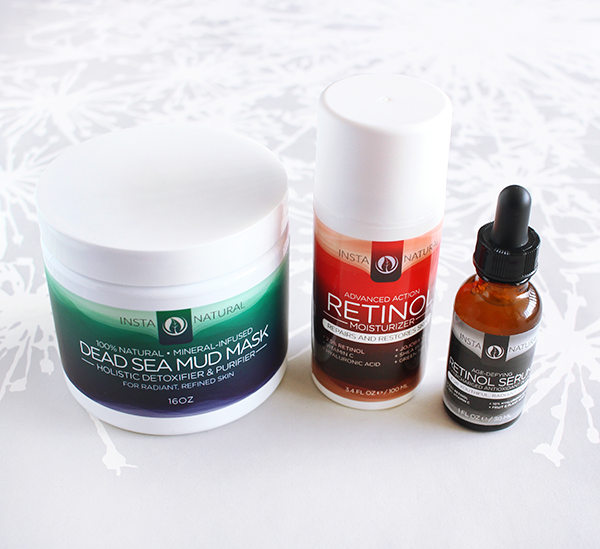 I've not tried this brand before, but the dead sea mud mask sounds good! Someone says retinol? 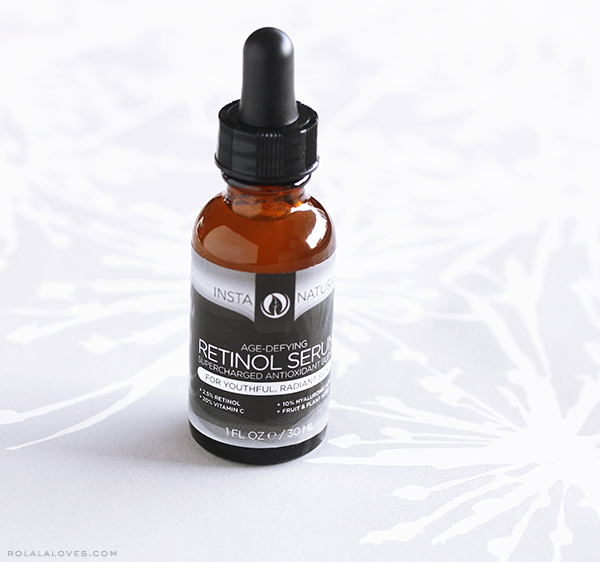 ?I 'm always interesting in discovering new retinol prodcuts, so thanks for the review! Hi Rowena! I haven't heard of the brand before but I love natural products with good ingredients.These sound great. I'm curious about retinol. It has mixed reviews. Some say it's great while other say it harms the skin. I haven't tried it yet. Yes I gave up on sugar a few weeks ago. I have tried in the past but have always failed. I made a promise to myself not to fail again. I should have given it up a long time ago. Just like you did. Maybe you'll share some recipes of your sugar-free cakes. Happy Tuesday Rowena. Great post Rowena and these look like such good quality products! I have read so much about Retinols lately and would love to try this and the Dead Sea Mud Mask. love retinol on wrinkles! so good. Ooh nice! I love natural products that really deliver results. I'd love a clay mask now! I'm using the InstaNatural Scar Gel and Eye Gel right now, and they are amazing. I've got a pretty gnarly scar on my ankle from a surgical procedure I had a few years ago and within just a few days the scar gel has actually erased portions of the scar. It's like a miracle! everything sounds fabulous! would love to try the mask! I haven't tried any of the above, but the serum sounds like I need to check it out. Great review, Rowena. Interesting products, I definitely wanna try them all!!! These look so great! Nice reviews! This brand sounds really nice...I love that they use organic and natural ingredients! 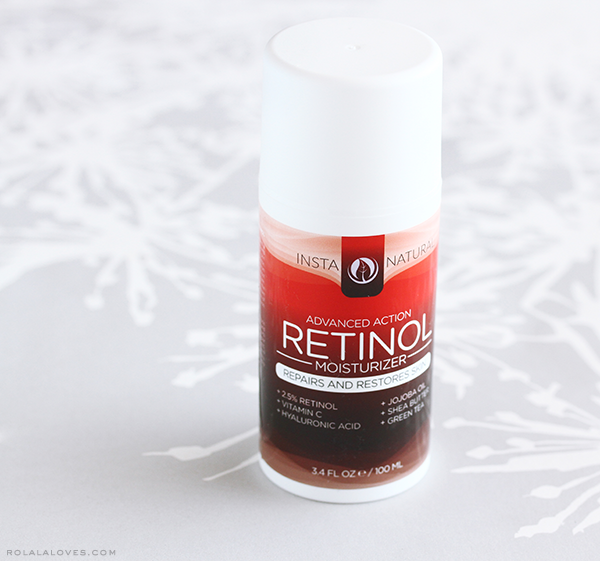 This sounds good, yes retinol is good but does make my skin kind of red, I need to find one that does't do this. So may check this out. I love that the products are natural - I often used to have a mud face pack and they were great. Looks like great products and your review is very informative. would really fit my lifestyle. We love when brands go for natural ingredients and that face mask sounds like the perfect thing to add to our regime, thanks for the review, we're going to have to try it out!! 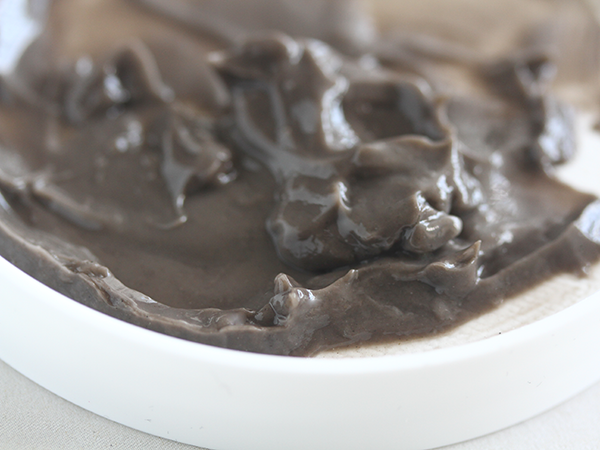 Have a lot of good things about dead sea mud mask! I have not tried them before. This sounds so intriguing! I've tried one of their products before and I'm interested in trying more, seems exciting. I love how they look like medical products! Your beauty posts are excellent (all of your posts are). i've been wanting to try a serum as part of my daily routine...thanks for your thoughts on these. I've never heard of them before. That mud mask looks so good! It looks like chocolate pudding. HaHaHa Glad they all worked. great detailed reviews....always nice to read those. 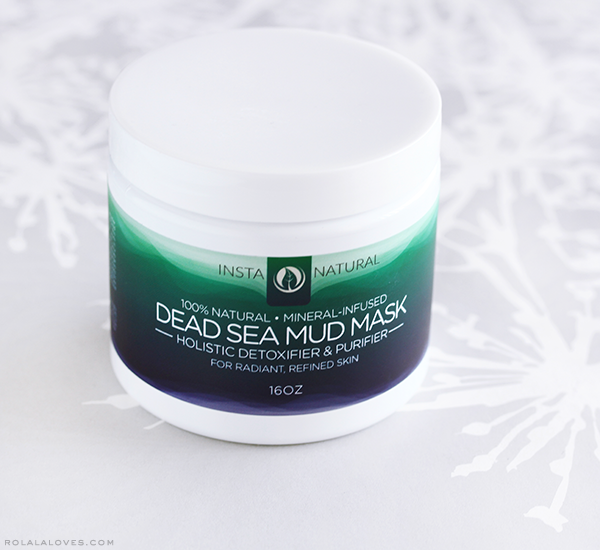 Haven't heard of Instanatural before, but that Dead Sea mud mask sounds up my alley! BUT HOLY CRAP AT THAT TUB SIZE THOUGH. I think we're pretty much used to extortionately priced masks packaged in tiny amounts, eh?? I really need to get around to trying products with retinol in them, because I'm turning 23 this year and I ain't gettin' any younger (-z snaps-)(and I need all the help I can get in the wrinkle reduction department).